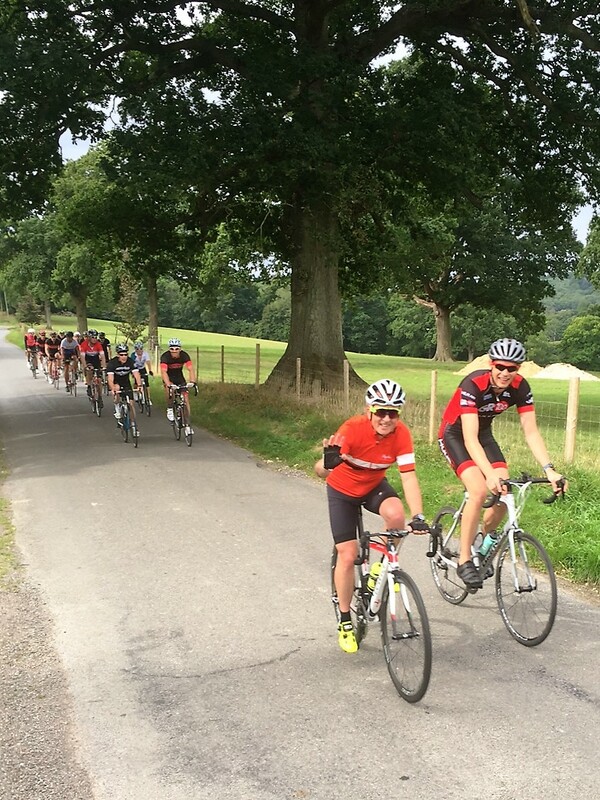 The Richmond Park rides are perfect for those who want to improve their fitness and confidence on the bike. Donald Fraser, Operations Manager at Iconic, will run a structured coaching session on group riding techniques and etiquette. There will still be plenty of opportunity to network and chat in the breaks between exercises. Donald has cycled since childhood, captaining Bath University cycling club. He has raced in time trials, criteriums and off road but now rides for fun. He has also worked with a number of cycling magazines including Cycling Weekly, Cycling Plus and Road.cc. We will meet at the Roehampton Gate Café and then go on a few laps of the park and enjoy the sights before returning to the café for coffee and cake.